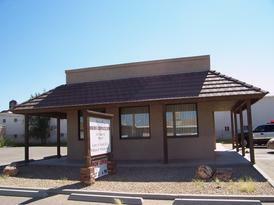 Manzanita Chiropractic Center was started by Dr. Larry Finch after he graduated from Palmer Chiropractic College in 1976. The clinic has been at it's current location since 1988. Dr. William Wilkins started working at the clinic in 2002. Dr. Wilkins grew up in Kingman, and then returned after going to college at the U of A in Tucson, AZ and Palmer Chiropractic College in Davenport, IA. After graduation from Palmer in "02", Dr. Wilkins returned home and started a family and a practice. He is also involved in his local church, Calvary Chapel. Dr. Wilkins and his wife also became Bradley® Natural Childbirth instructors in "08", and now teach the 12 week in depth classes to pregnant couples. 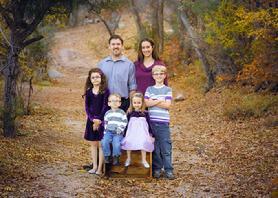 They have four wonderful children and had them using the Bradley® method. Look at the "Links" page for more information on Natural Childbirth classes and information. All rights reserved. Dr. Wilkins © 2015.